Here in the United States, we will have the Super Bowl a week from Sunday. It is a really big deal for the country and is growing globally. At least that is what they tell me. In American Football, there are many historical statistics. So I thought I would start an challenge to see who can build the best Super Bowl Dashboard. 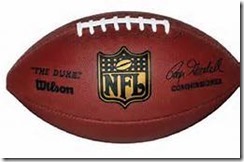 1) Download the sample dashboard data on Super Bowl statistics. 2) Add any other data points that you think I missed. 3) Send me your dashboard (leave a comment (there is a field for your email that is not shown to the public and I will shoot you an email so that you can submit your dashboard) – Please send me your final dashboard 8pm your time on Thursday January 30th. 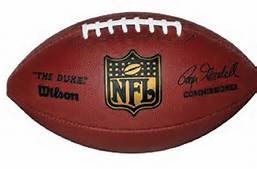 4) Come back and download/review all the submissions and vote on the winner before the NFL Super Bowl on February 2nd, 2014. 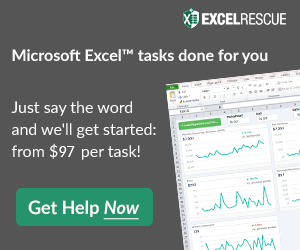 I can’t wait to see what is created with all you Excel Experts out there.